BIG known fact… the people of Perth have this tendency to head into hibernation mode during winter. I don’t get it. Even after 9ish years residing in Perth, I still consider myself a relative newbie and somewhat of an outsider. I’m yet to adopt Perth winter ways. Apart from the Arctic conditions thrown at us this week, it’s generally not that cold here. I also currently own 37 jackets and need winter events here in Perth (or more review trips to Melbourne with Club Jetstar) that require me to rug up, to justify my obsession their existence. 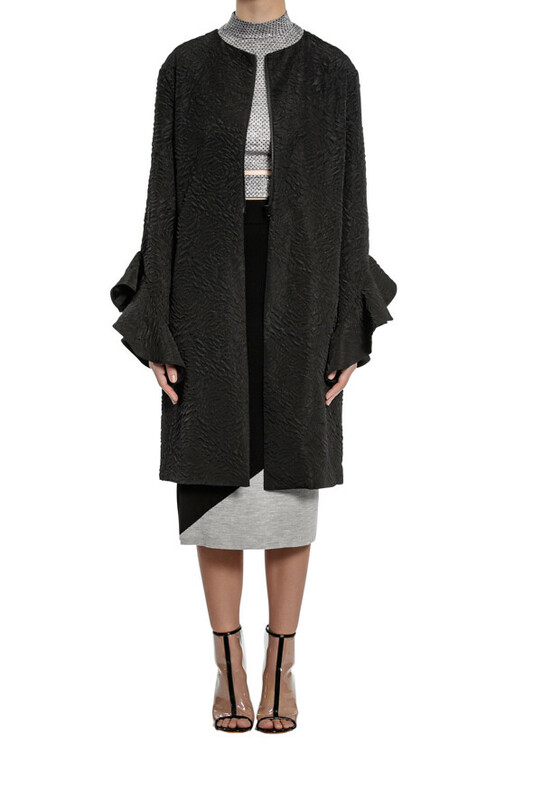 I’m also pretty sure this gorgeous Rhythm Coat from Jonté Designs has my name on it! For years I’ve joked to hubby about launching a Perth Winter Festival. Generally during summer when my inbox is overflowing with two to three events most nights, wishing Perth would spread things out a bit. For the past 6ish months, I’ve joked about said Perth Winter Festival (PWF) to anyone that would listen. It would appear that not everyone realised I was joking, having arrived home from a gloriously hot and humid Singapore to an inbox full of emails enquiring about my plans for PWF. For the record, I have no official plans to launch PWF. Unofficially… 37 jackets and counting that would be telling! So, while I’m remaining relatively quiet on the PWF front, one thing I’m writing home about this month, is all the fab giveaways that are currently running and our Aussie Giveaway Linkup. If you are an Aussie Business or Blog hosting a giveaway, this is the place to link up. If you are just in the business of wanting to win some awesome prizes, this is a great place to bookmark and head back on a regular basis as new giveaways are being added almost daily. We also have a closed Facebook group which has been buzzing with Mother’s Day giveaways this past month. Get in touch (win@agentmysterycase.com) if you would like to be invited to join our group over there.